Material Grade Stainless Steel/ S.S.-304/ S.S.-316 or M.S. 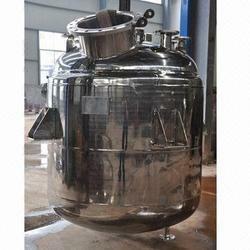 We have emerged as a prominent manufacturer and supplier of quality-approved Jacketed Vessel. To manufacture these vessels, we do not compromise with quality and make sure that qualitative material and modern technology are brought into use. 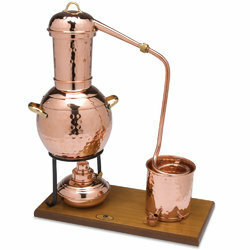 The vessels can also be customized as per the specifications laid down by the clients. 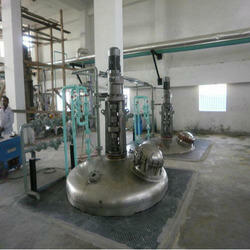 Leveraging on our vast infrastructure, we are capable of manufacturing and supplying Reaction Vessel. The offered vessels are manufactured keeping in mind the variegated requirements of our esteemed patrons. 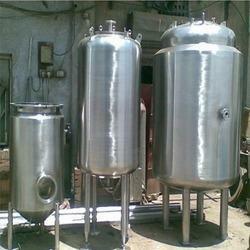 High quality components and equipment are brought into use for fabricating these vessels. Material Grade Stainless Steel/ S.S.-304/S.S.-316/ M.S. 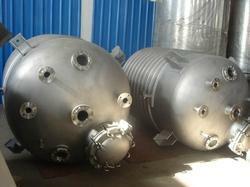 Ylem Parto are leading and prestigious manufacturer of Chemical Reactors in field from last two decades. Our manufacturing and latest technology are uncomparable. Our organization is counted amongst the most distinguished manufacturers and suppliers of qualitative Limpet Coil Vessel. These vessels are manufactured at our state-of-the-art infrastructure facility under the strict supervision of expert professionals. Latest machines and advanced technology are employed by our professionals to fabricate these vessels as per standards and norms of the industry. Construction Stainless Steel or M.S. Material S.S.-304/ S.S.-316 or M.S. Material Grade Stainless Steel/ S.S.-304/S.S.-316 and M.S. Ylem Parto are leading manufacturer of Mixing Vessel with agitation to unform liquid with other liquids or powder or granuales, etc. As per requirement other parameters also provide like heating, pressure or vacuum, atmospheric, inert reaction with the best mixing results. 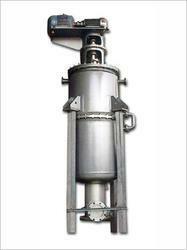 Ylem Parto are leading manufacturer of Vacuum Reactor with high vacuum. 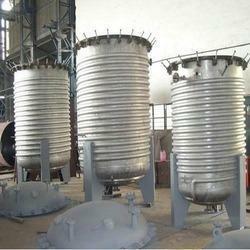 Vacuum reactor manufacturer by us using latest technology and all instrumentation. Ylem Energy is well-known in this industry for manufacturing and supplying quality proven range of Industrial Alcohol Plants. 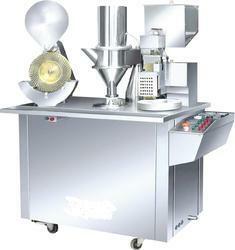 Manufactured using best quality raw material, this machine meets the defined international quality standards. This machine is widely popular for its enhanced efficiency and high rate of production. Due to these features, the machine is extensively demanded by our valuable clients in alcohol industry for fermentation, distillation, condensation, evaporation and receivers with excellent zero liquid discharge guarantee. 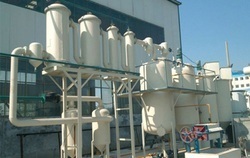 We are the prominent supplier of Used Oil Recycling Plant. Our plants are used for recycling waste lube oil. These are manufactured with the help of advanced technology and hi-tech machines. It is highly well-liked for its flawless design, top performance, and longer working life. Requires less maintenance, easy to operate, rust proof, corrosion resistant, ensures trouble free performance, sturdy and robust, cost effective.